Good news for Indian filmy audiences. 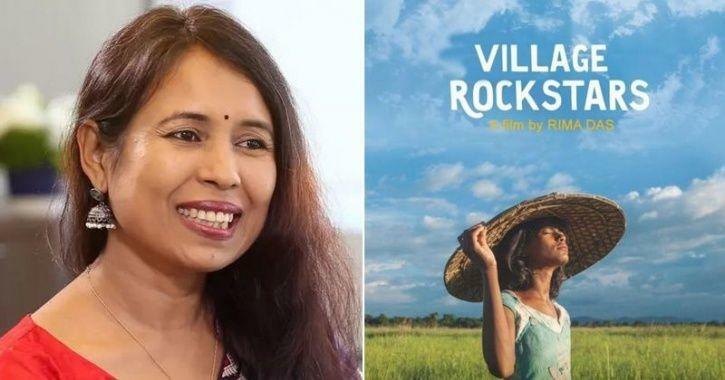 Rima Das's film Village Rockstars is announced as India's official contender for the 91st Academy Award in the Best Foreign Language Film category. The 91st Academy Awards is scheduled to be held on 24 February 2019. Rima Das is overwhelmed hearing the news. Film Village Rockstars is truly an unique film in many respects. Film Village Rockstars was made over four years ago, shot on a handheld camera, and used a cast of non-actors, sourced almost in totality, from the village of Kalardiya. Film Village Rockstars won the National Award for Best Film this year. Plot of the film Village Rockstars is based on a ten-year-old girl, Dhunu. Dhunu lives in Chaygaon village in Assam with her widowed mother and elder brother Manabendra. Dhunu got a chance to view live performance of a band at a local event in her village and simply starts dreaming to form her own rock band. The girl goes to her village in search of an electric guitar and the film shows how one can overcome all hurdles through a strong will power. In film Village Rockstars, no artificial light has been used. Rima shot the entire film in the magic light — in the morning and afternoon when the sunlight is not harsh. All the actors, excepting well-known Assamese actor Kulada Bhattyacharya, are from the director's village.